Edge, customer service and medicine. 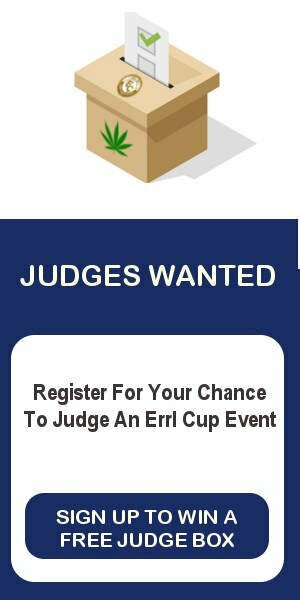 One of our Errl Cup Secret Shopper will be purchasing up to 2 grams if that dispensary have not purchased one of our sponsor packages. With sponsor package purchase a dispensary could be tested up to 20 medicines.